Training Places Available ..................... 2019 Agility Show Schedule Live Closing Date.....May 19th.....Camping Still Available ..................Saturday Evening Inflatable assault course.....Training Places Available Please Contact Us for Info. Godmanchester Dog Training Club is a Kennel Club Registered Training Club, established in 1985. 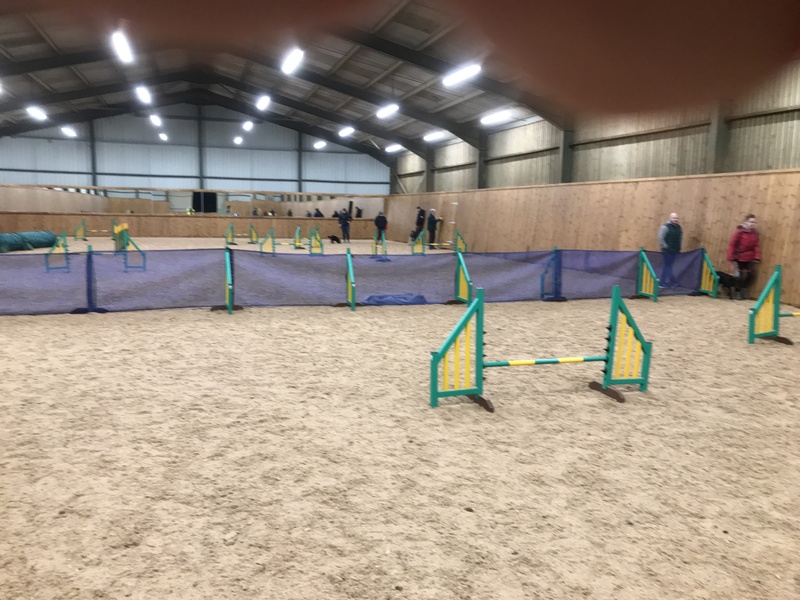 GDTC offer Agility Training at our indoor venue that is located in Willingham, Cambridgeshire CB24 5JN . GDTC Can offer agility training for Complete Beginner handlers through to Experianced handlers & dogs. All heights are catered for and all equipment is to current KC regulations,all of our Instructors are fully insured. We split the Arena into two training Rings.